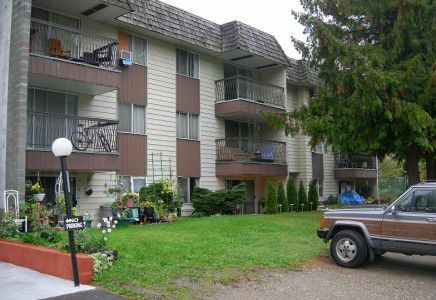 This building is situated along the banks of the Columbia River in a peaceful setting. Suite Mix: 2 bachelor, 31 one bedroom, 9 two bedroom and 2 three bedroom. Some updating required. Has underground parking.